The perfect size for the budding wine collector, our Classic 15 Bottle Wine Rack is a real treat. 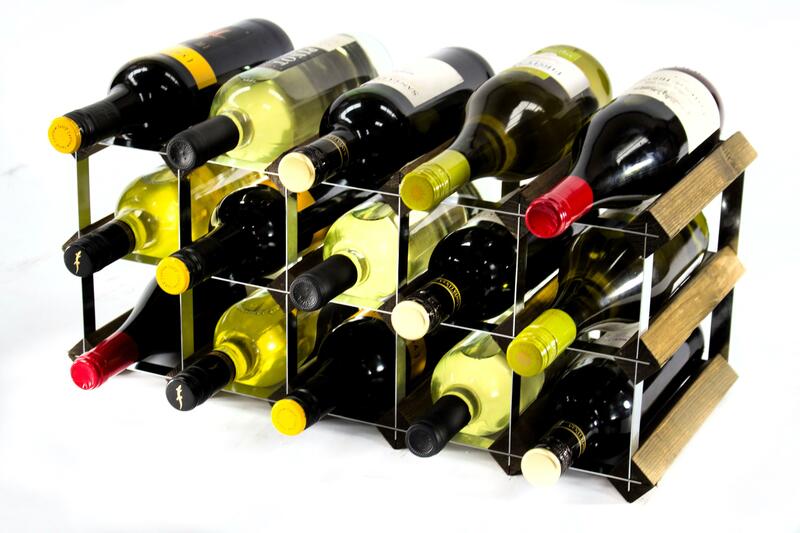 Offering the perfect blend of modern sophistication and timeless charm, our Classic range remains a firm favourite that never goes out of style. The versatility and adaptability of this design make it the ideal option for use throughout the home. Whether you want to show off the jewels of your collection in the most stylish fashion, or are simply looking for a sturdy, reliable storage solution, this is a wine rack that is guaranteed to meet your every need. 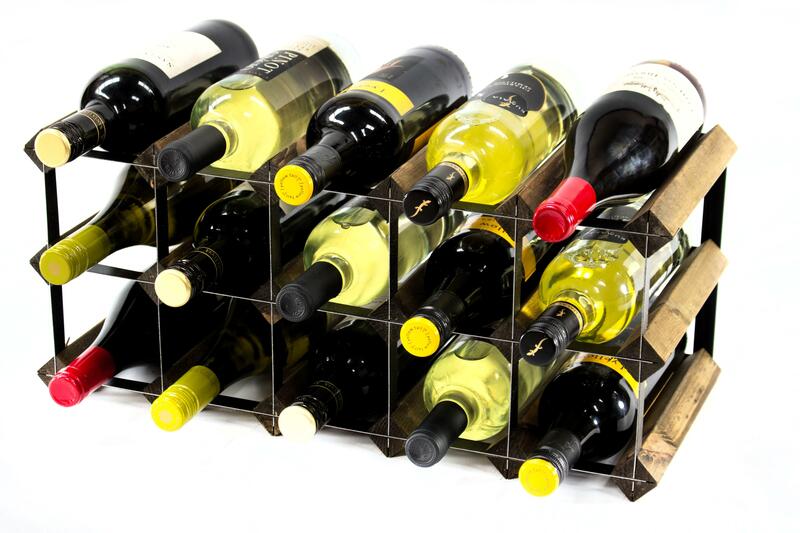 If space for fifteen bottles proves not to be enough, you can also easily expand your storage capabilities at a later date with the use of our innovative joining packs. 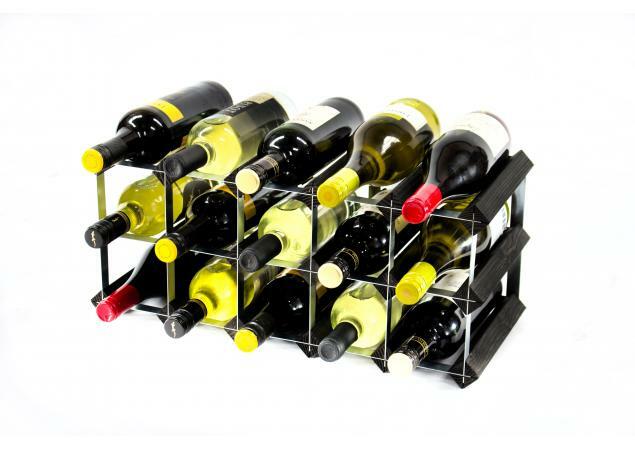 These handy items allow you to quickly join multiple wine racks together in order to create a larger storage solution. 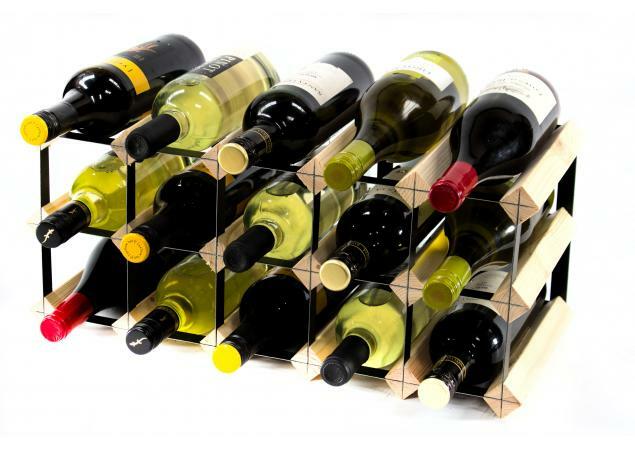 Fully customisable and completely bespoke, the opportunities to adapt your chosen wine rack to the needs of you and your home are simply endless. 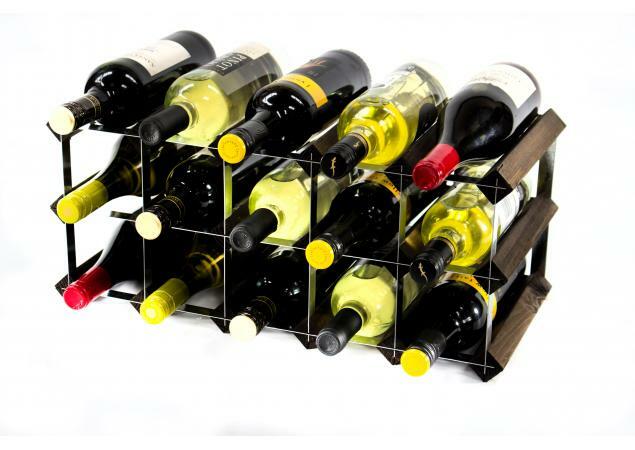 Are you looking to match your brand new wine rack to the look of your existing home décor scheme? 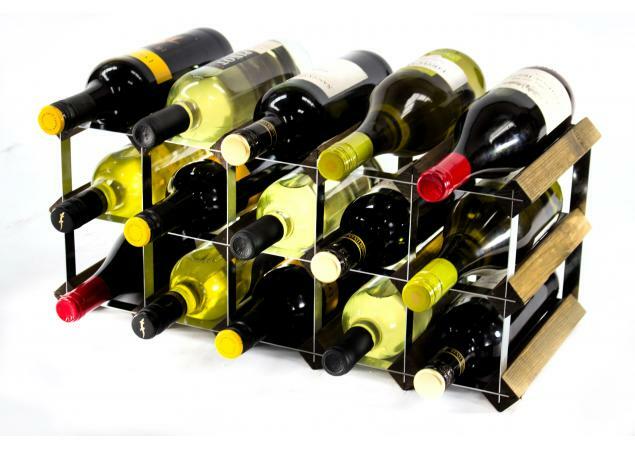 If this is the case, there’s no need to worry as there are even more options to customise your design with Cranville Wine Racks. As well as picking the perfect sized rack, you can also choose a material and finish to suit you. 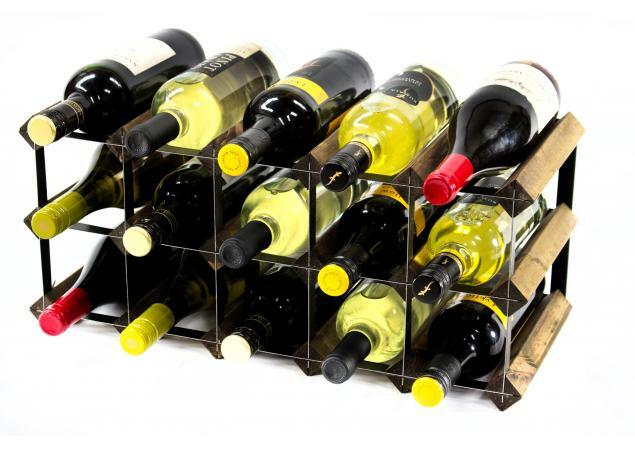 With options including black or galvanised metal, natural pine, black, walnut stained pine or dark oak stained pine, there is an option to suit every individual taste and personal preference when you shop with us. 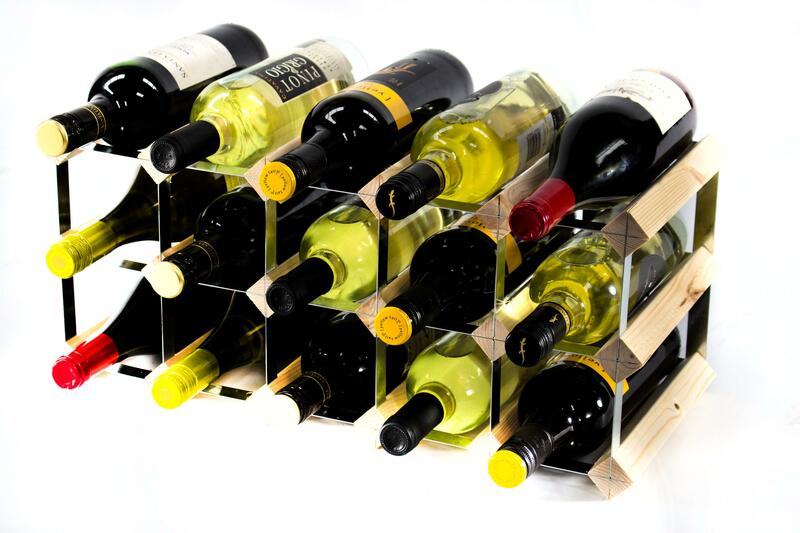 If you still require a larger wine rack or are looking to build a rack to your own bespoke dimensions, we also offer a competitive custom build service. 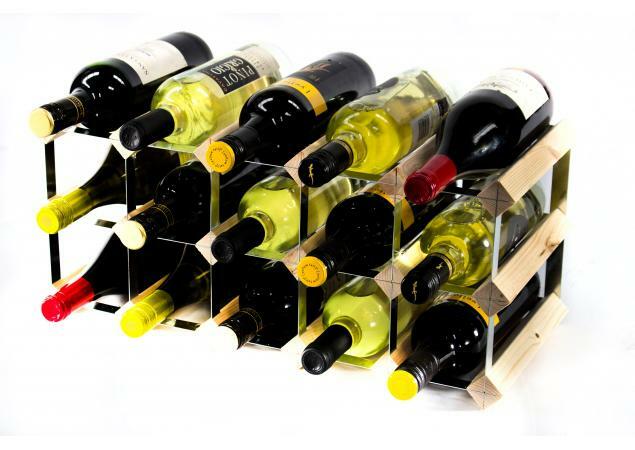 All of the timber used by Cranville wine racks Limited in this classic range of wine racks is sourced from well-managed forests and plantations in the Nordic countries. Steel parts are sourced from Wales; all are governed by very strict environmental accreditation policies. Packaging is locally sourced in the UK and predominately uses recycled materials. 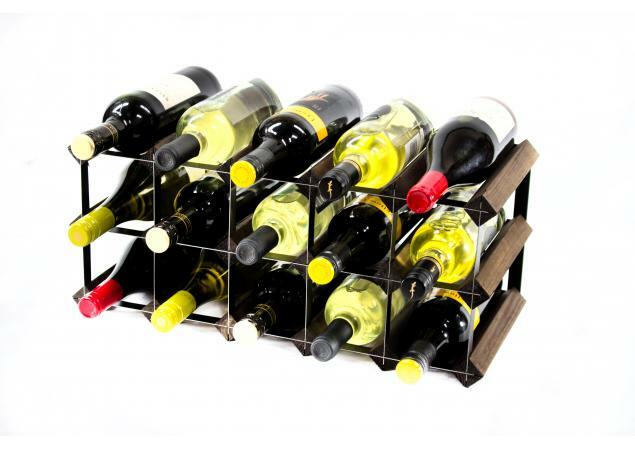 All wine rack products displayed are stock items and are available for next day dispatch. 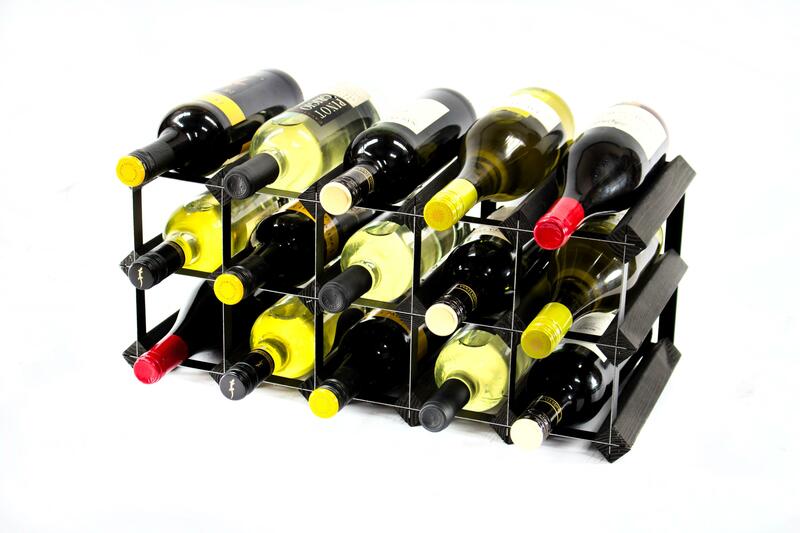 In the majority of cases custom made wine rack units can be available within 2 working days.